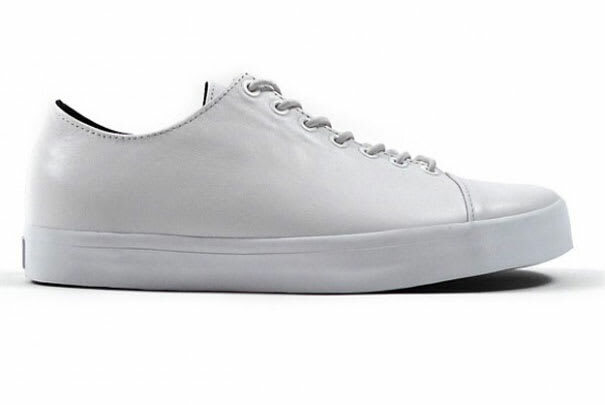 Vans Vault has really been on point lately and its latest release continues to impress us. Dubbed the "Home Skool Lo LX," this new model comes in two colorways and features a tonal leather upper. The quality materials used in its construction and its toe-capped design really help to create a premium look that's great for spring/summer. These are definitely one of our favorite Vans Vault releases to date. Both colors are available now at all Vault accounts.